T.D.C: 12 Days of Christmas | Day Six Giveaways! 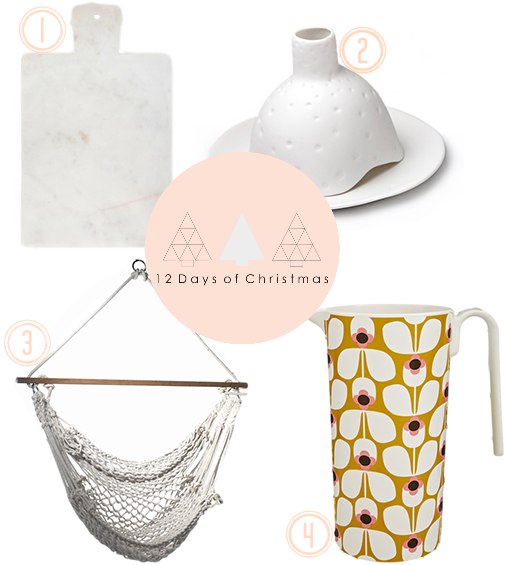 12 Days of Christmas | Day Six Giveaways! I don't usually post over the weekend, but I'm back today with FOUR more gorgeous giveaways for the 12 Days of Christmas series! The first one is from MintSix, who I recently featured on the blog here, regarding their store opening and new product ranges. One of these new ranges is HKLiving, and MintSix are the first in New Zealand to stock the cool Dutch homewares brand, which is very exciting! To celebrate this, they are giving one lucky reader a gorgeous HKLiving Marble Board, valued at $95. 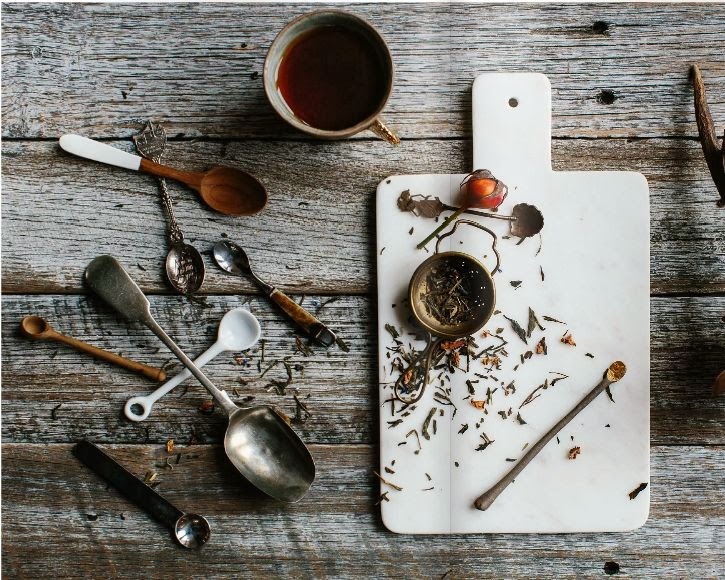 Too pretty to store away in the kitchen, it's perfect for serving cheese and nibbles, or as a cutting board for everyday use. The next giveaway is the L'Igloo de Nuit, from the beautiful Auckland store Tessuti, who I wrote about here. 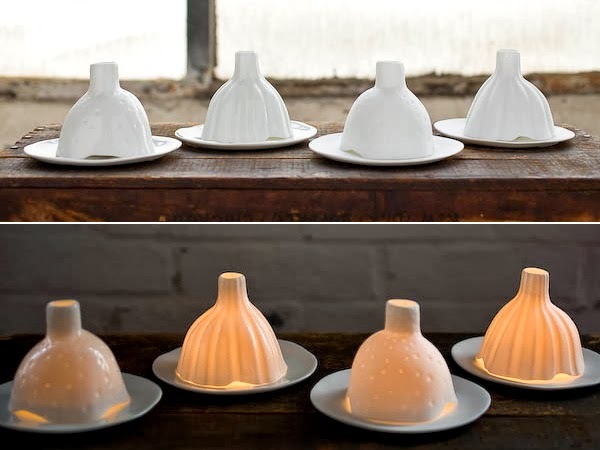 Handmade by French designers Tsé & Tsé Associées, the Night Igloos are made from paper thin porcelain and feature a unique translucent design that allows for candle light to glow softly underneath. Accompanied by a saucer, and valued at $98, the winner can choose from three textural finishes including smooth, striped or riddled. 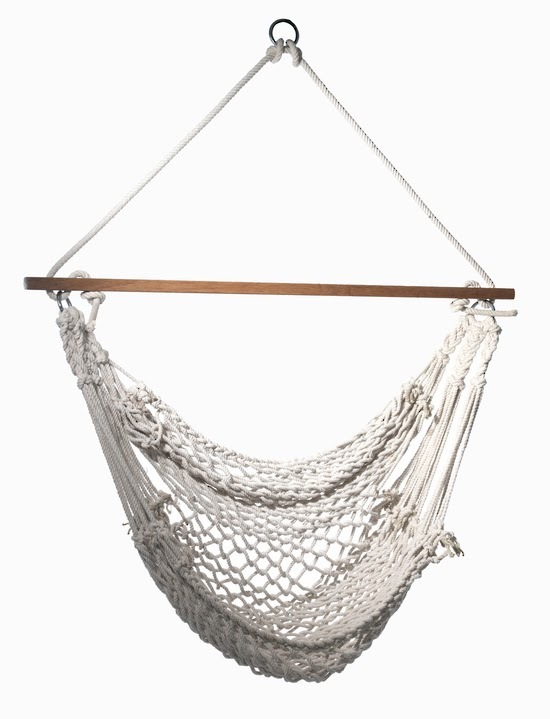 Perfect for lazy summer days, this gorgeous Hammock Swing Seat valued at $69.95 could be yours! On offer thanks to The Wooden Horse, one of my favourite local online stores for sourcing Scandinavian brands, the seat is ready to hang indoors or out. So comfortable and sturdy you won’t want to get up once you have sunk into its cocoon! Of course a nice cool mixer or cocktail would be the perfect accompaniment! 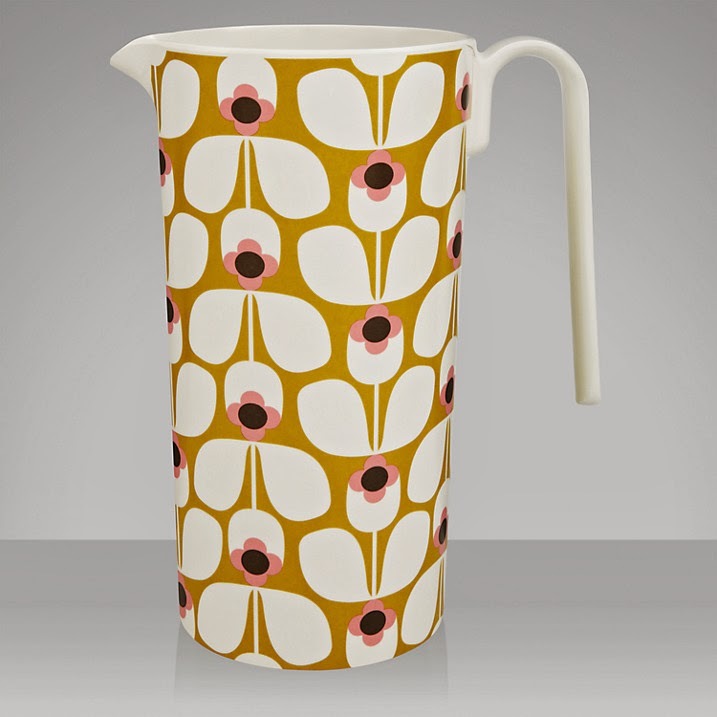 This vintage-inspired Wallflower Pitcher by famous textile designer Orla Kiely is made from durable melamine, making it both party and picnic proof. Thanks to our friends at Perch Home, I have one (valued at $59) to give away. Make sure you check out their site for the full range of Orla Kiely products, as well as many more exclusive Scandinavian and European homeware and lifestyle brands. Don't forget include your full name. Entries close on Wednesday, 11th of December and the four winners will be selected via random.org, and contacted via email, so that we can arrange shipping. All winners will be announced on the blog at the end of the series. Please note that this competition is open to New Zealand residents only, and that we will do our best to ensure the prizes arrive safely, prior to Christmas. Update: These giveaways are now closed and the winners have been notified. Thanks to everyone who entered and to the four fabulous sponsors for their gorgeous prizes!